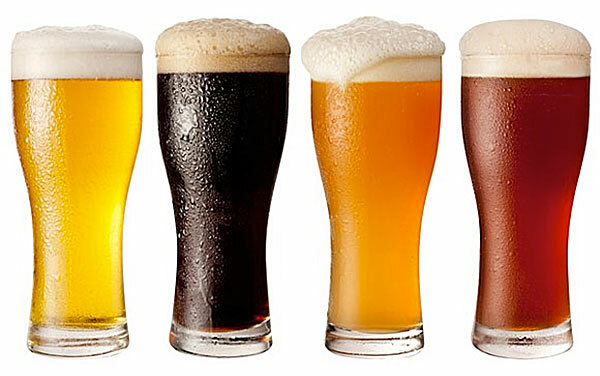 Do you think that beers only mean lager, ale and stout? Then you are wrong. There are lots of ways to make your beer more complex, interesting and special. Consider adding one or combinations of the below to your next brew.